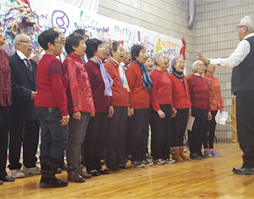 Over the next decade, the seniors population in Toronto is expected to increase dramatically as our City’s population ages. By 2024, seniors aged 65 and older are projected to make up nearly 17% of the city’s total population, up from 13% in 2009. 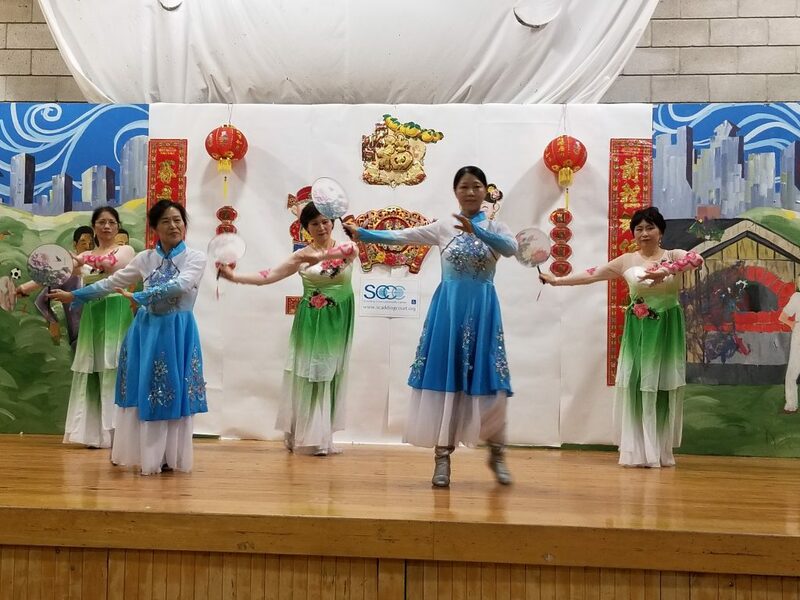 SCCC recognizes that the ways we support seniors in our community will continue to change and evolve. Our programs and services seek to ensure our community response is reflective of the diverse needs and assets of our seniors. 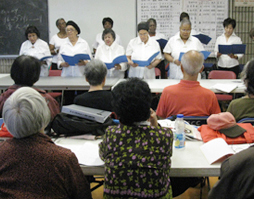 Providing regular social and recreational seniors’ program that support the participation of diverse seniors, e.g. LGBT2QI seniors, Aboriginal seniors, newcomer seniors, seniors living with disabilities and etc.